Over the last few years, ArcticNet has been gathering photographs of Arctic scenery, people, flora, fauna and fieldwork captured as part of a variety of ArcticNet related activities in Canada and beyond. 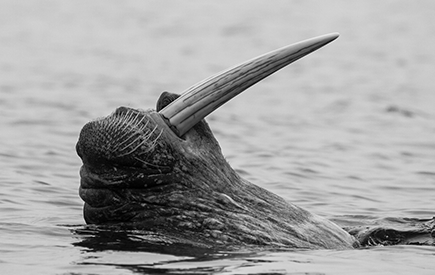 A selection of these stunning photos can now be viewed on the Polar Photography gallery that also welcomes contributions from all organizations and individuals visiting and studying the remote environments of the Arctic and Antarctic. With its growing collection of images, the Polar Photography gallery is becoming an increasingly popular source of Arctic and Antarctic photos with media, education outlets and other research programs. In recent years, these photos have been featured in dozens of prominent national (The Gazette, Ottawa Life, Globe and Mail, UpHere, Above & Beyond, Canadian Geographicâ€¦) and international (Time Magazine, GEO Magazine, Washington Post, Le Monde, Al Jazeeraâ€¦) print and electronic media publications. The 2016 ArcticNet Photo Contest was a fantastic opportunity for Arctic researchers, students, partners and collaborators to share their dynamic and eye-catching photos of the circum-Arctic, its peoples, communities, landscapes, wildlife and research activities. Over $1000 in cash prizes was awarded. We would like to congratulate the winners of the 2016 ArcticNet Photo Contest and we encourage you to check back in the spring for the announcement of our 2017 contest. 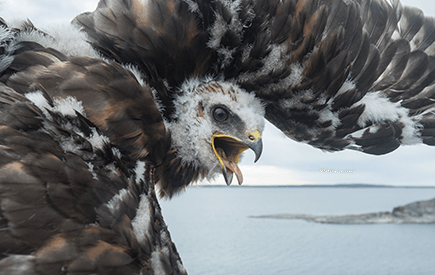 Caption: Rough legged hawk chick testing his wings. 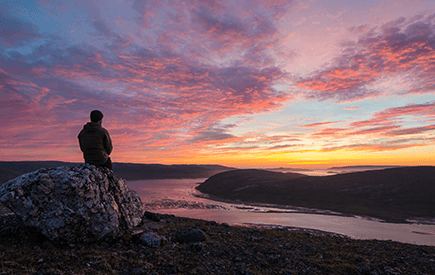 Caption: Sunrise in the Narsajuaq river valley with a view of the Hudson Strait. 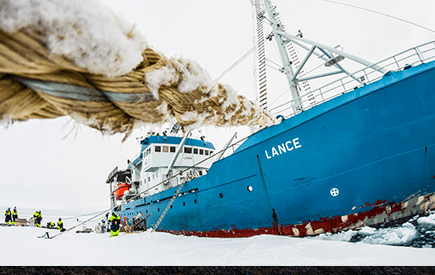 Caption: The Norwegian Polar Research vessel "Lance" attached to sea ice in the Fram Strait. Caption: Walrus in Prins Karls Forland, Spitzberg. 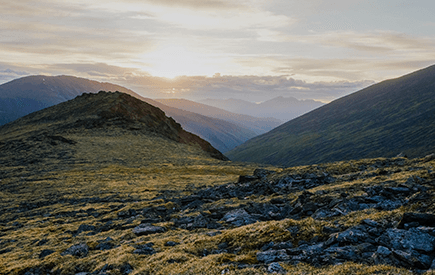 Caption: Alpine tundra in the Kluane area, Yukon Territory. 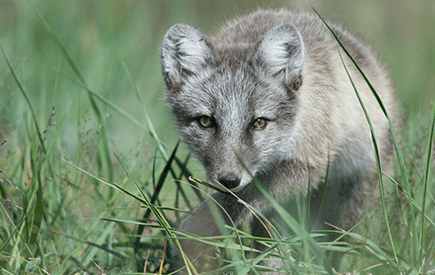 Caption: Arctic Fox pup. Rankin Inlet, Nunavut.